Have you ever wondered what qualities billionaire Bill Gates, visionary Steve Jobs, or Jeff Bezos all have in common? After you finish studying business practices in this course, you may discover that you have some of the same qualities as other successful entrepreneurs. 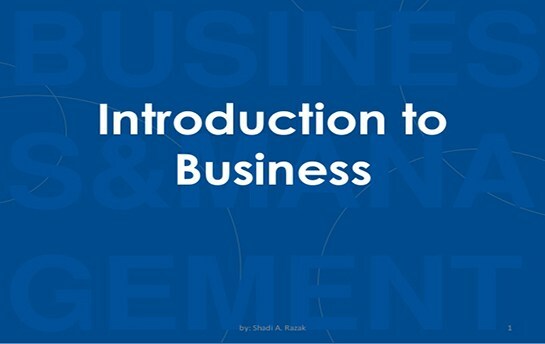 This course is designed to expose you to business terminology, concepts, and current business issues. The intent is to develop a viable business vocabulary, foster critical and analytical thinking, and refine your business decision-making skills. Explain how economic indicators shape business decisions. Identify and analyze business cycles. Identify the legal forms of business, and describe the advantages and disadvantages of each. Describe and analyze the components of the marketing mix, and explain how segmentation and research will foster an understanding of consumer behavior. Explain the components of a balance sheet and income statement. Formulate several financial ratios, and communicate the implications of those ratios for future performance of a company. 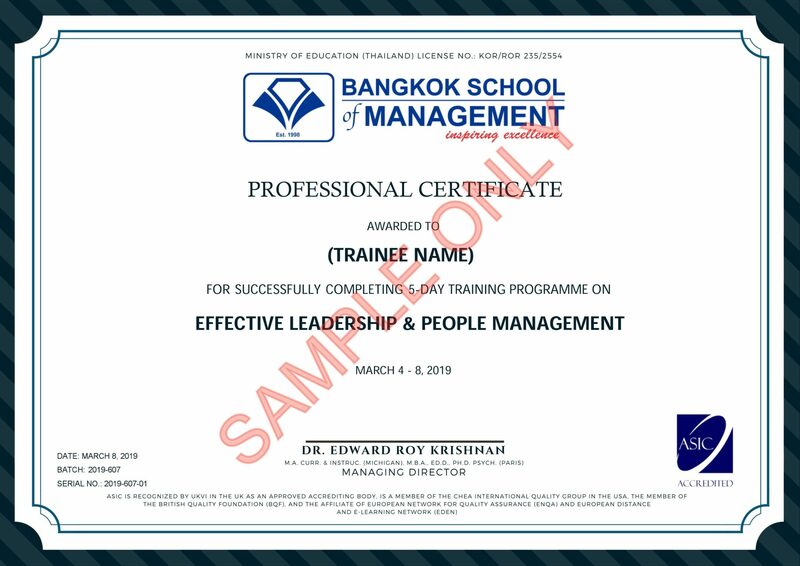 Explain and identify leadership and management skills necessary for a successful business. Identify reasons for studying business.